and therefore the decibel, is named. 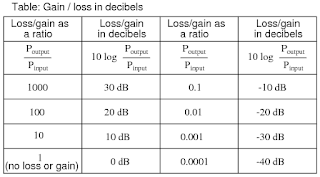 The table below shows a amplitude ratio, power ratio (which is just the amplitude ratio squared), and associated dB value. 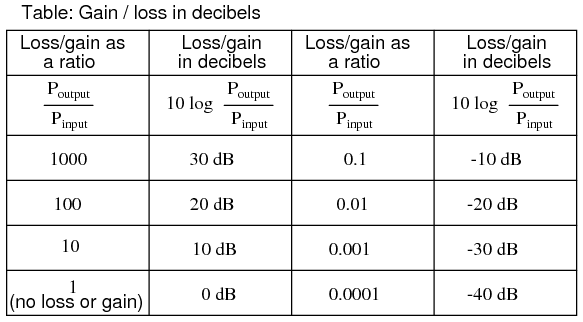 Note that the dB range for corresponding power ratios is much smaller, i.e, -100 dB to +100 dB corresponds to 0.0000000001 to 10000000000 power range. That makes the use of dBs desirable when dealing with large power ranges. 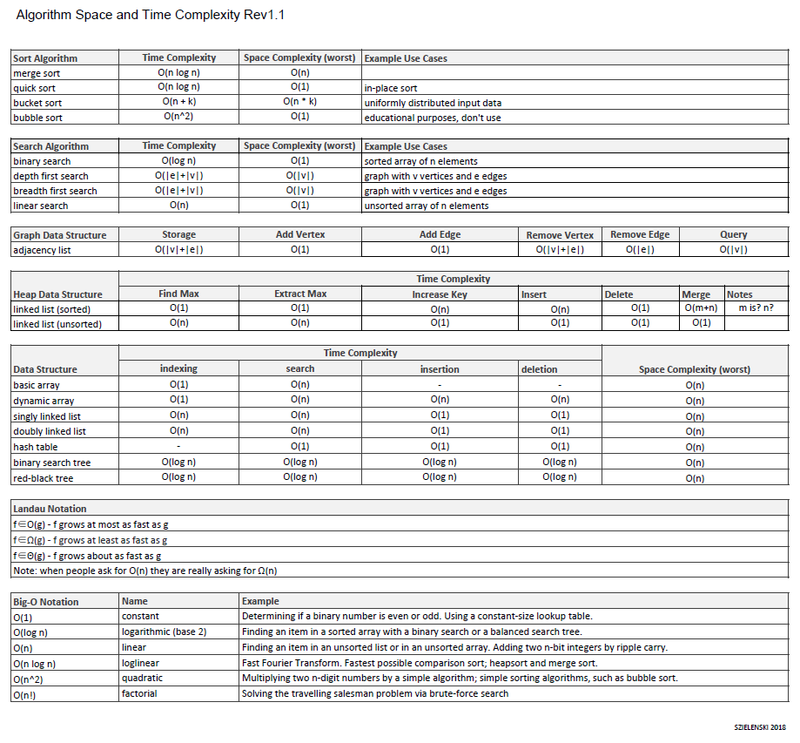 An example would be a satellite communications system where transmit antenna signal power is +14 dBW and receiver antenna signal power is -160 dBW. As you can be seen from the table above, 1 dB is approximately 26% power gain, 3 dB is approximately 2× power gain, and 10 dB is 10× power gain. 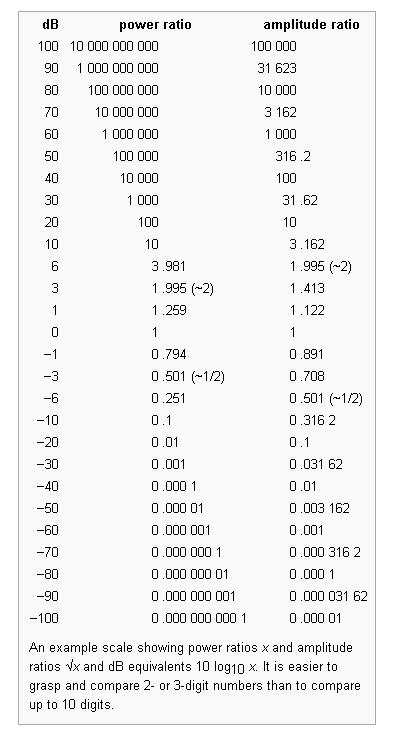 This is useful to know for "back of the envelope" power calculations. For 1mW of power, you get -30 dBW. For 2mW of power, you get -27 dBW. For 1W of power, you get 0 dBW. 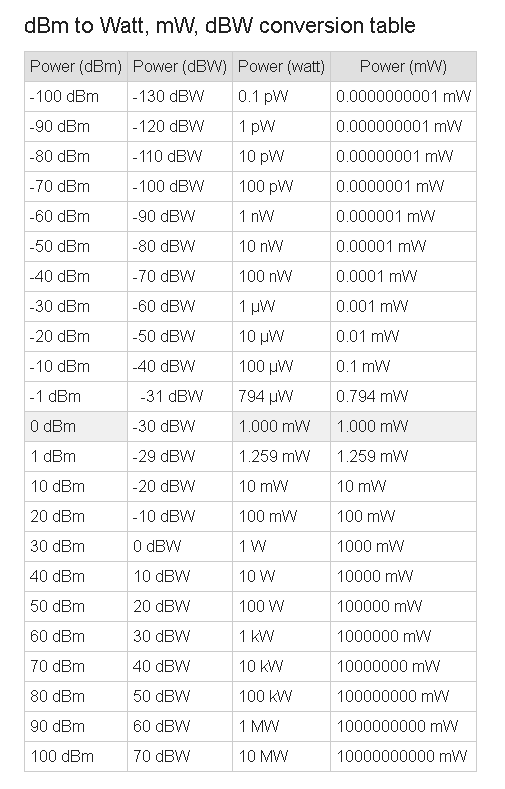 For 1mW power, you get 0 dBm. For 2mW power, you get about 3 dBm. For 1W power, you get 30 dBm. So doubling the power is equivalent to about a 3 dBm increase. So we need to divide the dBW power ratio by 1000 to equate it to the dBm power ratio. But we know that 10 * log10(1/1000) is -30 dB. we can just subtract 30 dB from the dBm value instead of dividing the power ratio by 1000 to arrive at the dBW value. So for example, 50 dBm - 30 dB = 20 dBW. Both dBm and dBW are used for measuring absolute power. 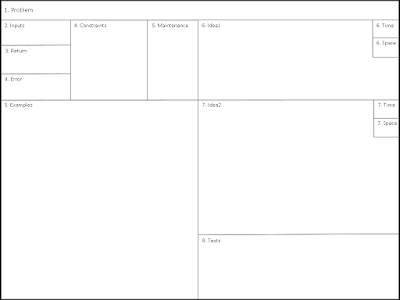 Below is a table showing the relationships between dBm, W, mW, and dBW.